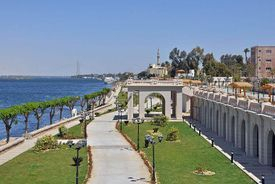 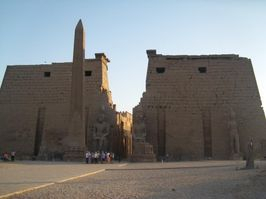 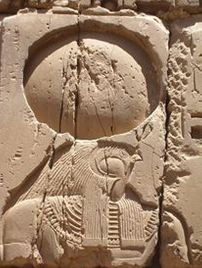 Luxor is a city in Upper (southern) Egypt and the capital of Luxor Governorate. 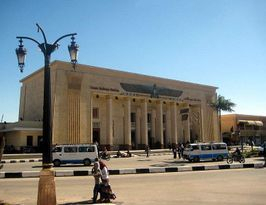 with an area of approximately 416 square kilometres (161 sq). 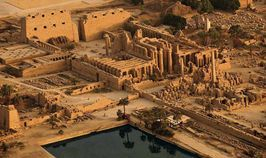 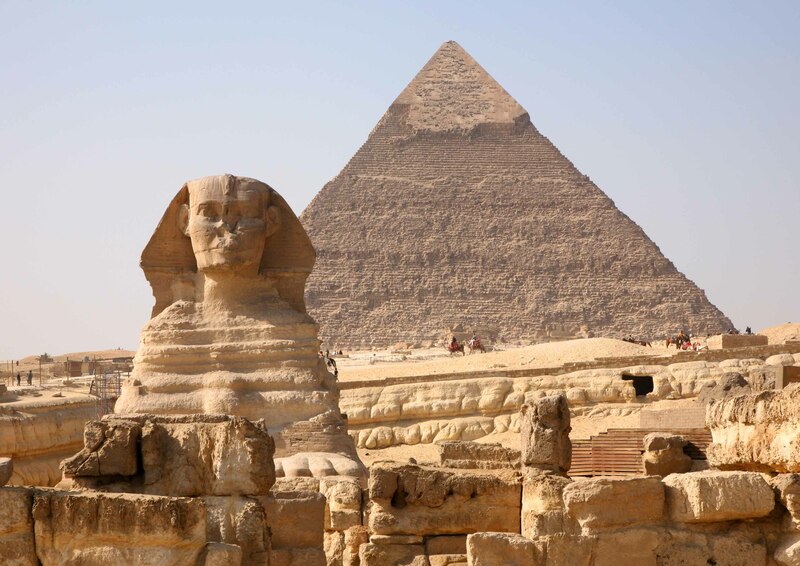 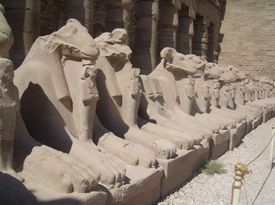 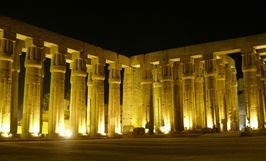 As the site of the Ancient Egyptian city of Thebes,Luxor has frequently been characterized as the "world's greatest open air museum", as the ruins of the temple complexes at Karnak and Luxor stand within the modern city. 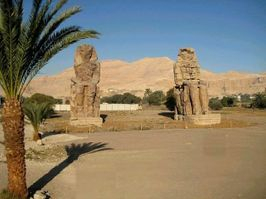 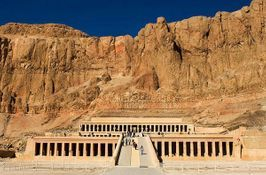 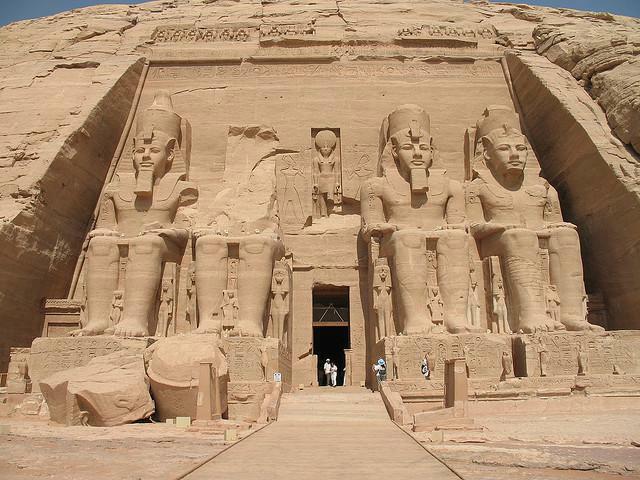 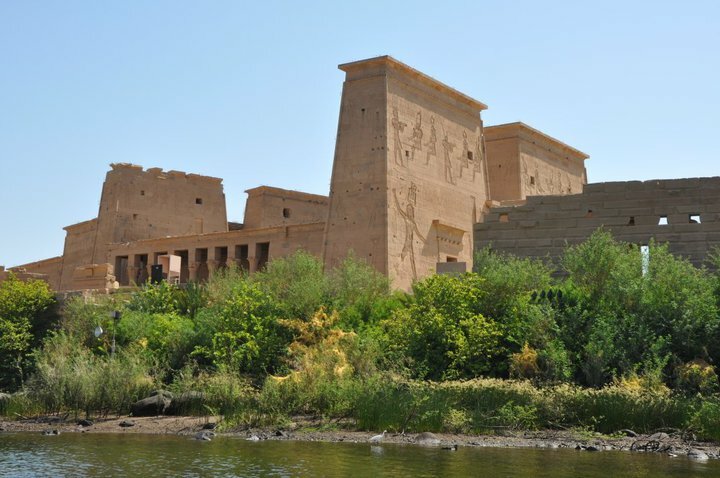 Immediately opposite, across the River Nile, lie the monuments, temples and tombs on the West Bank Necropolis, which include the Valley of the Kings and Valley of the Queens. 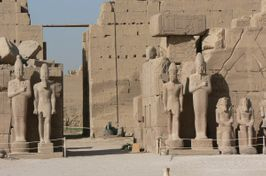 Thousands of tourists from all around the world arrive annually to visit these monuments, contributing a large part towards the economy for the modern city.